We have recently uploaded the full TCK Market Research video to YouTube. This piece was produced for The Center for Book Arts’ exhibition, With Food in Mind. 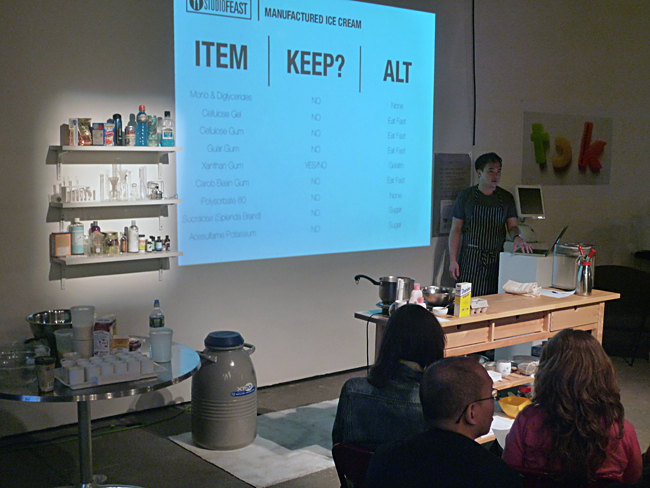 The Counter Kitchen (TCK) is hosting back-to-back demos in June led by two of NY’s most creative entrepreneurs. They will make you want to breathe in deeply and smile, because we’re talking fragrance + chocolate. 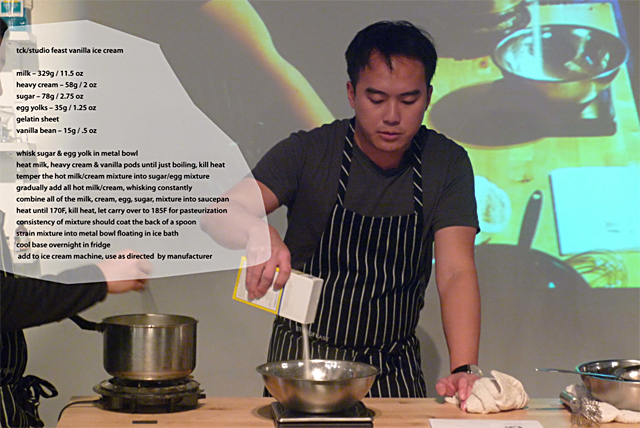 Don’t miss out, sign up early and join us in The Counter Kitchen to re-school your senses! Each demo costs $10 per person, which includes admission, tastes, take-aways, and recipes. Buy Tickets Here! Admission is limited. On June 15, from 6:00-8:30pm, Amanda Walker, creator of A Perfume Organic, will help us delve into the mysterious world of fragrance. In a commercial bottle, fragrance can equate to hundreds of non-disclosed chemicals (protected from public scrutiny by something called Confidential Business Information). Amanda thinks this stinks and has made it her business to produce scents differently or by distilling herbs, flowers and spices that will captivate your senses but won’t strip the paint from your walls. We will deconstruct the ubiquitous air freshener, Febreze, and make our own air spritzers or car freshener “little trees” during this demo. On June 16, from 6:00-8:30pm, Daniel Sklaar, founder of the Brooklyn-based Fine & Raw Chocolate, will share how he crafts his decadent confections using innovative low heat techniques to keep chocolate’s raw vitality and flavor. In his TCK demo, he will roast raw cacao beans “street food” style, using just a wok and a hot plate, taking us from bean to bar. For comparison, we will break down the more numerous and suspect ingredients in commercially produced chocolates such as Lindt Truffles and learn, for example, why we don’t need soy products in our candy bars. Amanda Walker is a perfume addict, and has been since kindergarten when her friends made fun of her for exclaiming, “I can smell in my mouth!” As a vegan, organic, local, and raw food advocate, she turned her environmental focus to the cosmetics she uses. Perfume became an obsession for her while working for Manhattan based, multi-billion dollar beauty corporations. 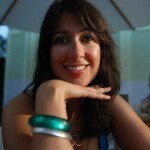 She wanted to offer a natural, healthier alternative to synthetic perfumes. While studying with Master Perfumers and Distillers, she was reminded perfume was originally produced from flowers, fruit, herbs and spices. As chemicals are a cheaper alternative today, most perfumes are now formulated entirely with chemicals. Amanda’s A Perfume Organic offers exquisitely crafted perfumes blended from the finest USDA certified organic botanicals, hand-poured locally in Manhattan in small batches to maintain purity. Amanda has gained acclaim for creating 100% organic blends and sharing her knowledge with her peers through meetings with her local group NYC Natural Perfumers. Daniel Sklaar, Fine & Raw’s chocolatier/founder, grew up in South Africa and studied Business Science at UCT in Cape Town. He has garnered experience and adventure through extensive world travel in several continents. Swimming the English channel and climbing to the highest base camps in the Himalayas has guided his ideas of team work and creativity. As a professional, Daniel has worked as a financial analyst in top tier banks and boutique finance houses. 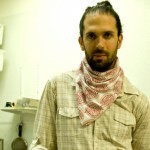 After leaving the finance world, Daniel started Fine & Raw chocolate, a start up artisan chocolate company in Brooklyn. 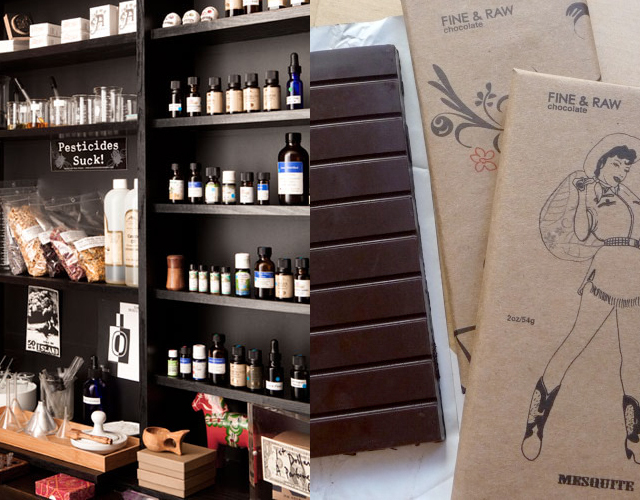 Fine & Raw has had a pop-up store in Chelsea Market, is an active member of the Brooklyn Flea, and has a national and international distribution for spreading yumminess and goodness. We had loads of fun on Saturday in The Counter Kitchen for the second March demo, I-Scream, with Mike Lee of Studio Feast. He took us step-by-step through the ingredients in Bryer’s ice cream. When someone asked what’s up with the polysorbate80, Mike simply responded: “The ingredients in Bryer’s ice cream exist to make the shareholders happy.” Ah, huh? He then took us through an easy recipe for making ice cream at home that was all about making our tummies happy. And he finished things off with a popcorn ice cream (!) using the magic of liquid nitrogen.